We offer OEM Surplus, New Aftermarket, Used and Re-Manufactured options to save you money. Next day shipping options available almost anywhere in North America. Looking for an alternative to your local OEM dealer? At Heavy Equipment Parts Express we will find a solution that works for you. If we don’t have the part in stock, we will not stop until we source your part at a price and lead time that works for your business. We can supply replacement parts for all the major construction and mining brands. 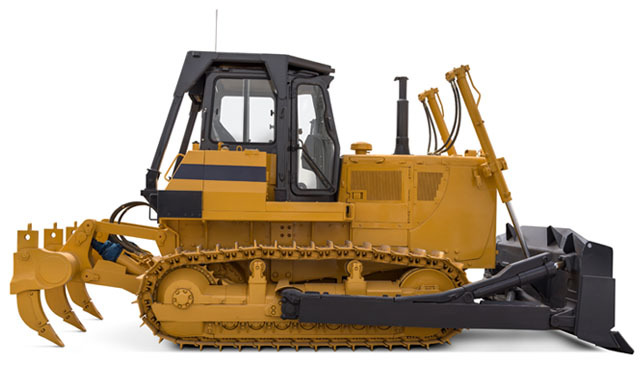 We have quality replacement parts for dozers, excavators, loaders, rock trucks and so much more. From pumps and valves to final drives and cylinders, we will save you money on the parts you use every day.